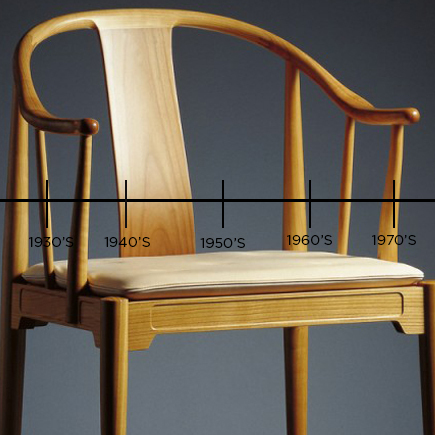 This week we are bringing our tour of decades worth of quintessential chairs into present day. 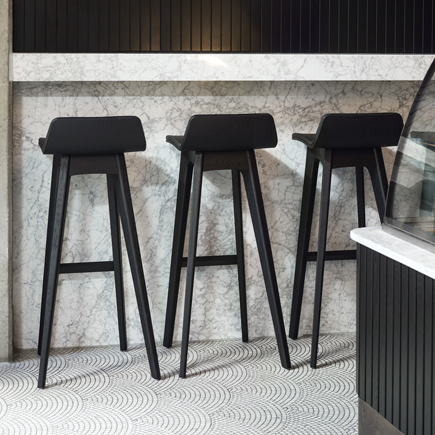 From iconic designers like Hans J. Wegner, to notable contemporary designers like GamFratesi and BassamFellows, we are displaying a full spectrum of iconic — and soon to be iconic— seating. 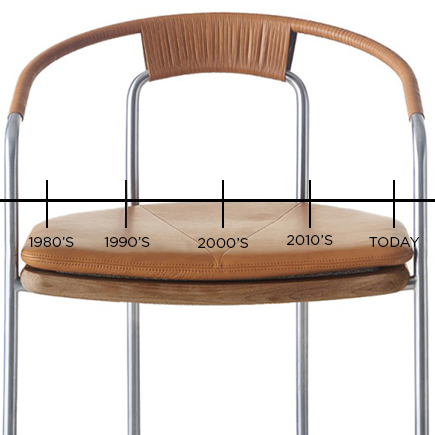 Over the years, design has evolved as trends change, innovative technology is created and talented new designers emerge. If you delve into SUITE NY's collection, you will see that we carry a number of the most recognizable designs from decades passed. This week, we bring you five iconic designs from the the 1930's leading up to the 1970's. Be sure to check next week's newsletter to see more chairs leading up to present day! The news just keeps coming! 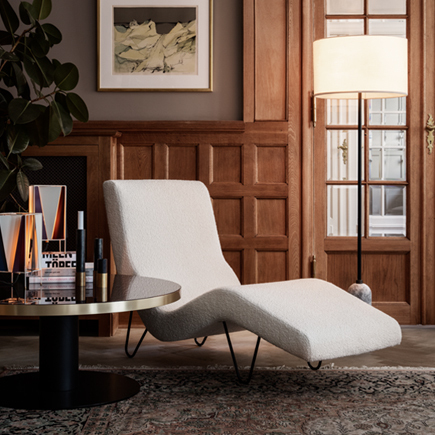 From brand new products from contemporary designers like Luca Nichetto and Space Copenhagen to recently reintroduced archival pieces from iconic designers like Greta Grossman, we have it all. This week, we're presenting you with five of our favorite new designs from 2018. A color stain can drastically transform a piece of furniture by adding dimension and a bit of zest! This week, we would like to highlight German manufacturer Zeitraum, who has developed an eco-friendly process for color staining wood. Each of the designs in their collection is available in multiple wood species and, with oak, is available in ten unique colorways.